Dr. Kenny Rodrequez became Superintendent of the Grandview C-4 School District in July 2016. Before serving as Superintendent, Dr. Rodrequez served for two years as the Assistant Superintendent of Curriculum and Instruction in the Grandview C-4 School District. His responsibilities included the direction and overall delivery of K-12 curriculum programs, the developing, implementing, and evaluation of educational services for the district, and providing leadership for all Elementary and Secondary schools. Dr. Rodrequez has served in several capacities throughout his career. He was a music educator for 8 years in two different states, including being a band director, percussion instructor, and district music resource teacher. 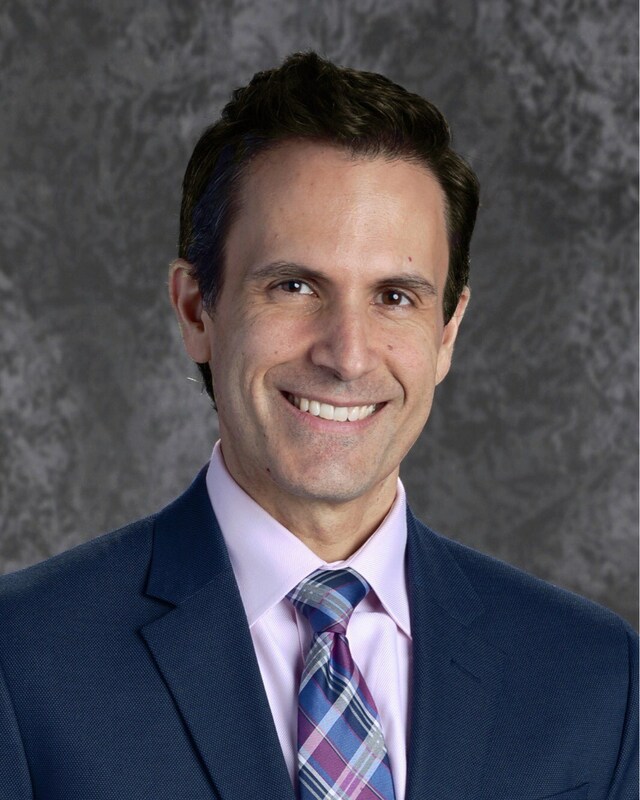 Dr. Rodrequez moved into school administration more than 10 years ago and has held site level positions of assistant principal and principal before moving into district-level positions of director and assistant superintendent. He was selected to create and implement the first Early College High School program in Tulsa through a partnership with Tulsa Community College. He directed the Tulsa Innovative School network, which served 1,200 plus students in grades K-12, and served as a lead examiner for the Oklahoma Quality Award Foundation, based upon the Baldrige process. In both Oklahoma and Missouri, he has done extensive work on the implementation of new teacher evaluation systems in an effort to raise academic achievement and build collaborative relationships between teachers and administrators. Dr. Rodrequez has a Bachelors degree from Oklahoma State University in Music Education, a Master of Science degree from Oklahoma State University in School Leadership, and completed his Doctorate degree from Baker University in School Administration. He has been happily married for more than 25 years to his wife Tracie. They have two wonderful children, Izzy and Jackson.